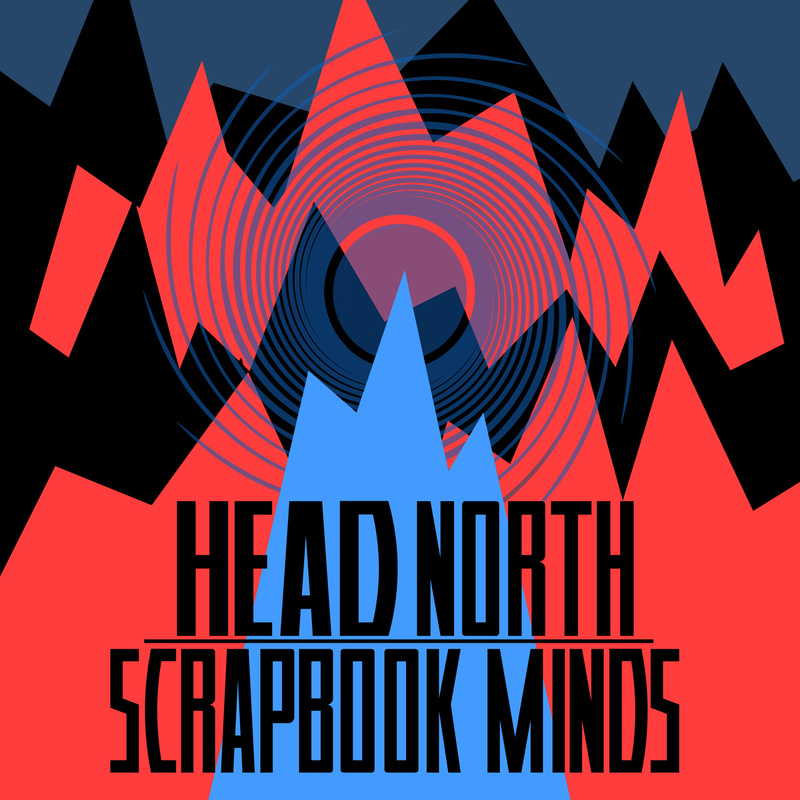 Head North has very clearly redefined themselves with their new EP, “Scrapbook Minds” (coming out February 18th, 2014). Armed with a new lineup that includes a new vocalist, the Buffalo, NY pop punk outfit has reached entirely new soundscapes. 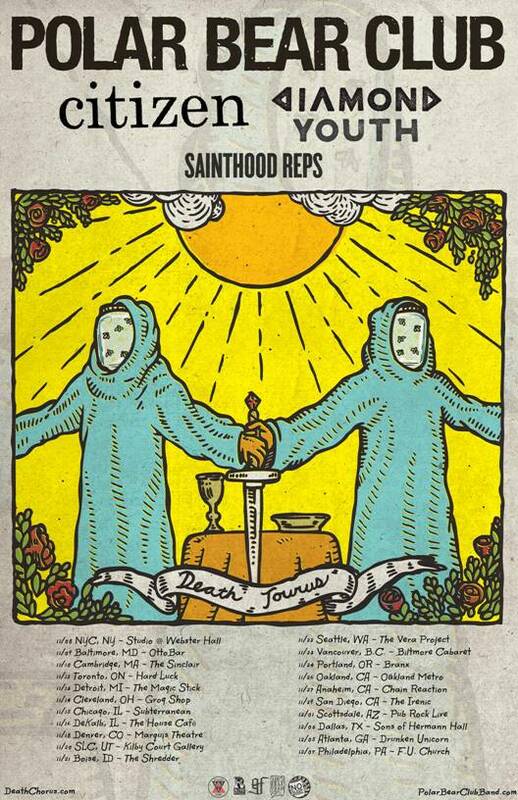 Head North will be on tour in support of “Scrapbook Minds” all this spring with the first leg being an east-coast run this coming March. Pre-orders of “Scrapbook Minds” include an immediate download of 1 track in the high-quality format of your choice (MP3, FLAC, and more), plus unlimited mobile access using the free Bandcamp listening app. You’ll also get the complete album the moment it’s released. 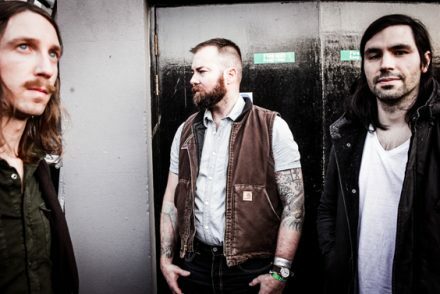 Russian Circles announce European tour for February and March 2017!